If you want to section off areas for special events or for construction purposes, At Your Service has what you need. 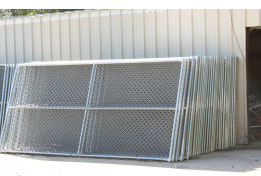 Our premium 6'x12' chain link panel fencing is sturdy and moveable, ready to handle any job fencing or event fencing needs. 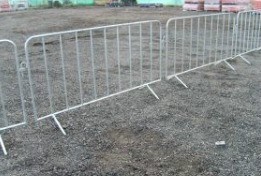 Our temporary fencing comes with connection brackets and sandbags to ensure that the fencing stays where you want it. 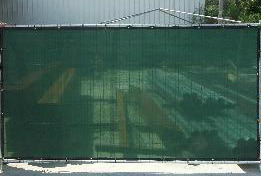 AYS Rentals also offers privacy netting to accompany our panel fencing. 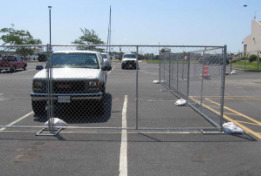 Available for special events is our crowd-control pedestrian fencing. These rounded special event fencing units are perfect for creating pedestrian lines, sectioning off VIP areas, guiding crowds to certain areas of an event and so much more. 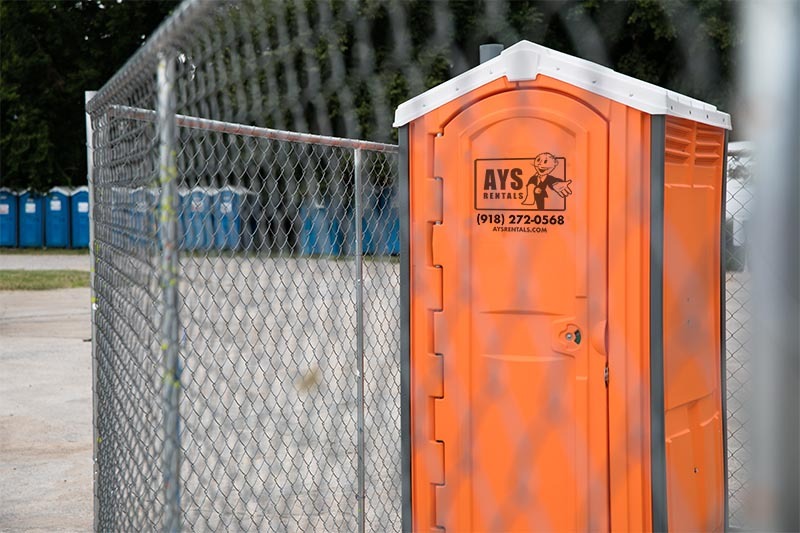 No matter how large or small your needs are, our panel temporary fencing and crowd-control temporary fencing are sure to rise to the challenge.